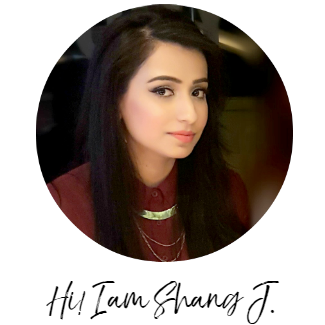 This is a chiffon lipstick with a silky texture that glides lightly onto lips with a smooth and powdery finish. I got it from Jolse for $10. Since it was a limited edition lipstick, it is now out of stock. But if you Google you might be lucky and spot it somewhere on Amazon or ebay. I still can't believe I managed to get my hands on this beauty. It is so hard to get hold of limited edition collections which are not readily available in your country. 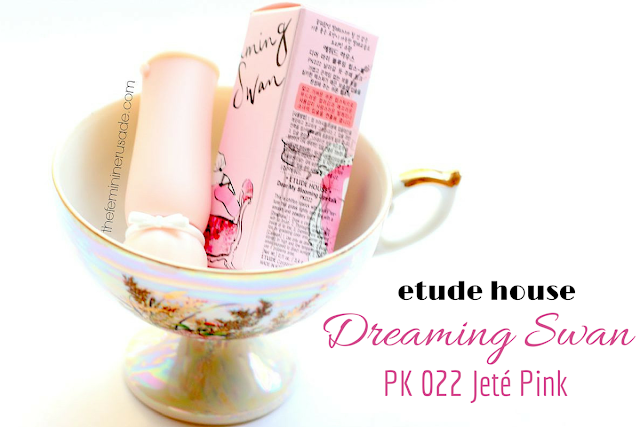 Few months back, Etude House released their gorgeous Dreaming Swan collection. 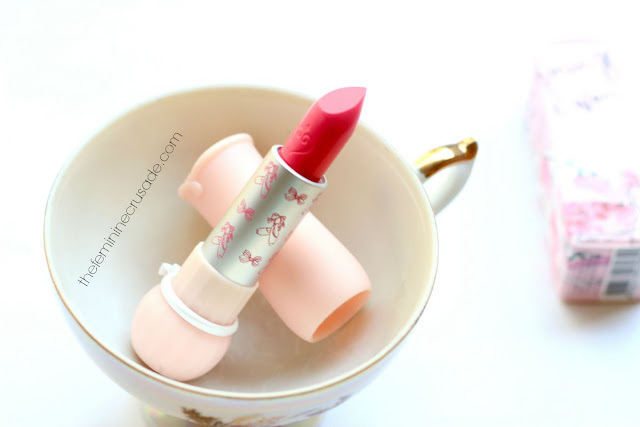 I ordered a few pieces that caught my eye including this adorable Dear My Blooming Lips-Talk Lipstick in the shade PK022 Pink Jeté. 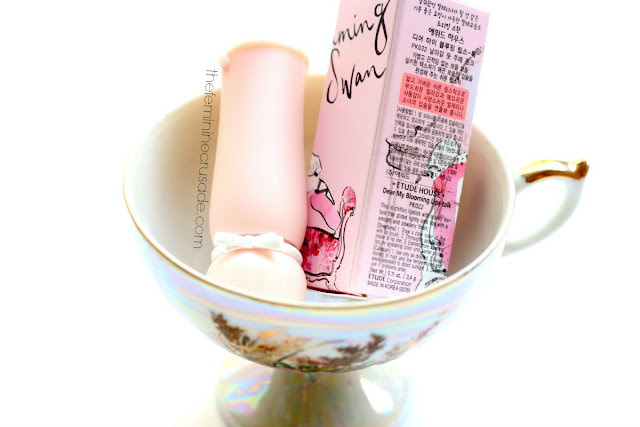 Etude House collaborated with an Australian illustrator Kerrie Hess for the entire designing. Did I purchase this collection for the beautiful packaging only? Hell, yes! Everything is so dainty and princess-y, it was so hard to resist. I love the fancy embossed heart on the bullet and the ballerina shoes and ribbons on the tube. I don't even want to throw the box away. Pink Jeté is a soft, pastel pink. It doesn't look as ashy as I would imagine a pastel colour to look. 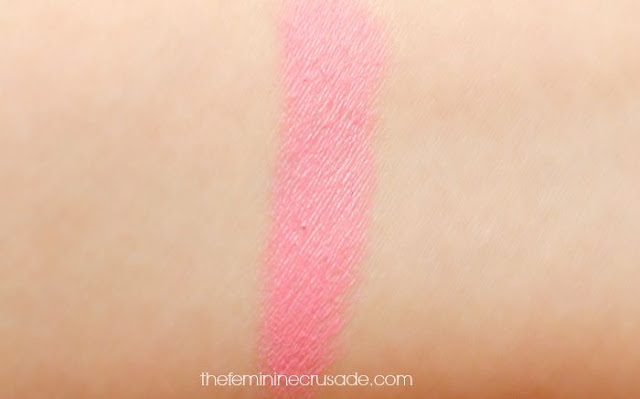 The pigmentation is very sheer, which is why the pastel-y pink doesn't show much on the lips. It looks a very natural, baby pink on me. The formula is semi-matte. 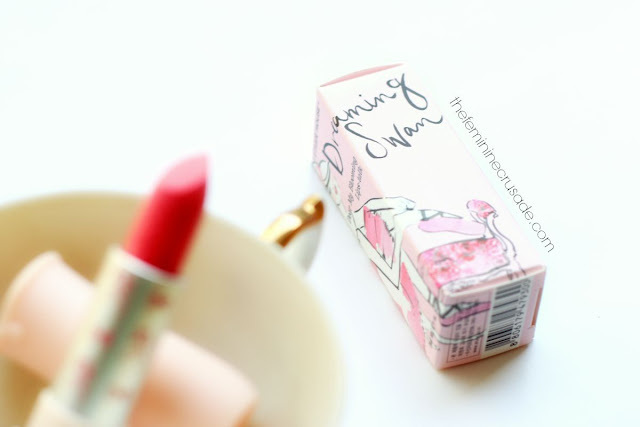 It applies on pretty creamy, no dragging and then it dries to a somewhat matte finish. It does have a tendency to look chalky and patchy. 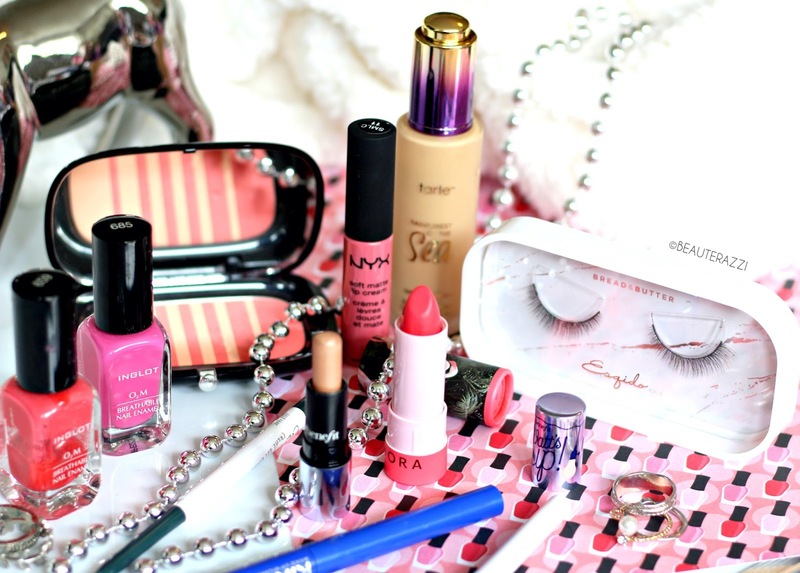 I mostly wear it with other lipsticks. I won't say it is very hydrating as well. And owing to the sheer colour it doesn't last for more than 2 hours. But who's complaining? I never said I bought it for the formula. It might not be the best of formulas but I adore this lipstick with a bow.